Hola! 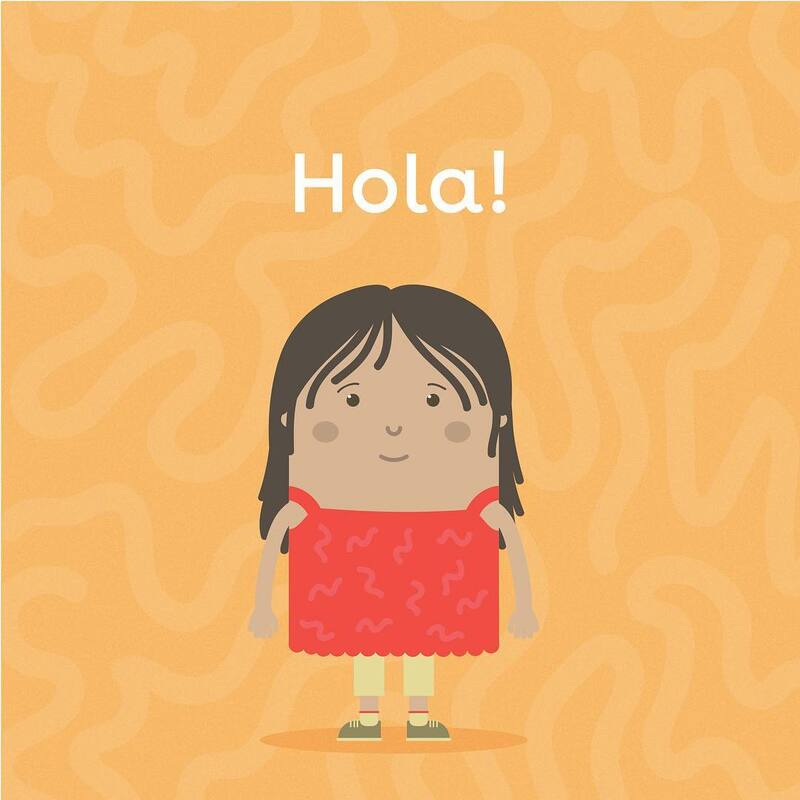 Spanish for hello! Learning a language can be the first step to experiencing the incredible variety of people, cultures and food that’s out there in the world.